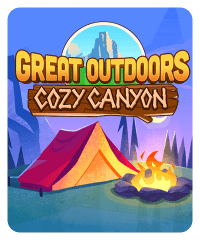 This camping-inspired slot machine has 9 lines and a scatter bonus. 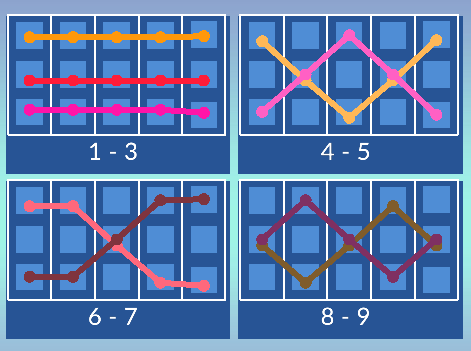 In the scatter bonus, you can choose your minigame. 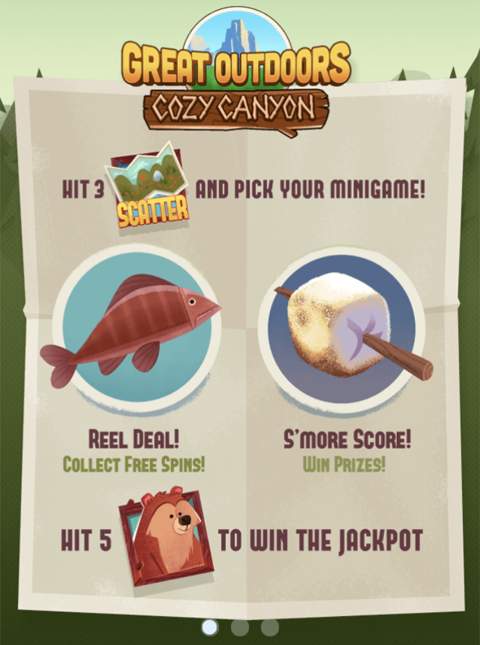 The “Reel Deal” minigame awards free spins and the S’more Score minigame awards chips. 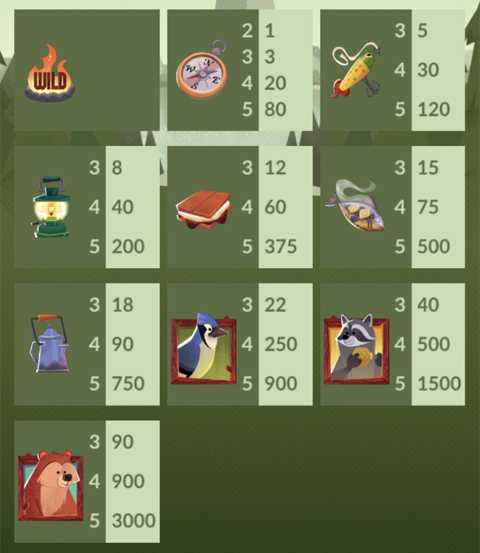 Hit 5 bear symbols to win the jackpot.